ProSource® of Gonzales provides its trade pros and their clients with an assortment of high quality flooring materials like carpet, hardwood, laminate, tile, and vinyl. You will find wholesale prices at our showroom and the experts to help you choose which material is best for your client’s project. If you’re looking for an assortment of top quality brands, styles, and designs, our Gonzales showroom can deliver. 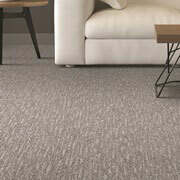 You’ll find clean and modern or warm and classic designs when you search through our carpet options. Stop by and talk with a specialist today! 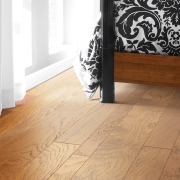 Hardwood flooring is elegant and durable, which is why ProSource of Gonzales provides a vast selection of styles, designs, and colors. 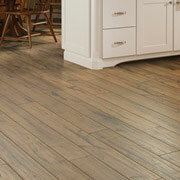 If your client wants hardwood, bring them to your local showroom, and we can help them find the best choice. Laminate flooring is a perfect solution for clients who want the beauty and durability of hardwood but want to keep their costs low. You’ll find a myriad of patterns, styles, and colors at our Gonzales showroom. 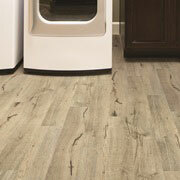 Bring your client in and let’s find them the best laminate flooring for their project. 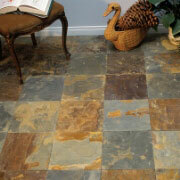 Tile flooring is a long-standing tradition throughout history as a sign of beauty and elegance. If your client wants to use tile, bring them into the ProSource showroom. Our experts will show them the best tile on the market and help decide which material, style, and design fits their project. Does your client want to keep costs low but still purchase a durable, attractive flooring solution? Luxury vinyl tile (LVT) and luxury vinyl plank (LVP) are two great options for cost effective, stylistic flooring selections.